There are no fixed outcomes when it comes to debating Tupac Shakur's legacy. A Tampa Bay, Florida media outlet just reported the strangest of occurrences relating to Tupac Shakur, and I'm not talking about a holographic sighting. 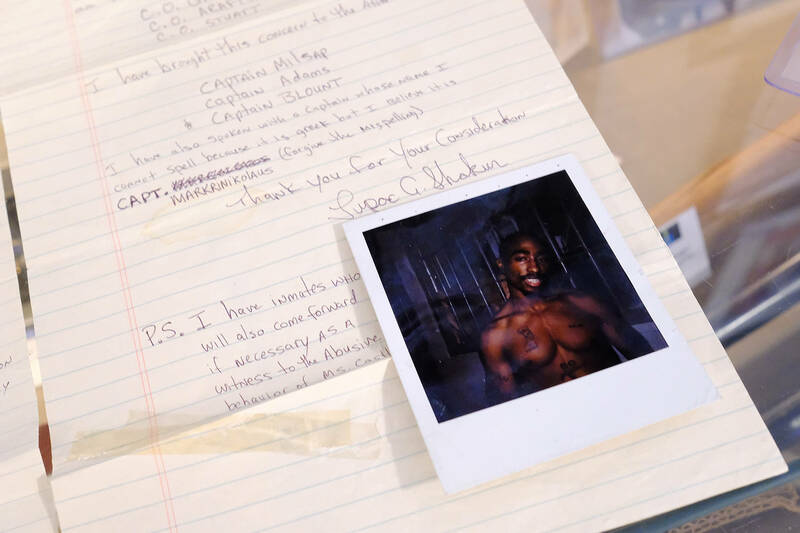 Worse yet, two men in Clearwater, Florida were debating Tupac's legacy when the conversation turned violent - enough that one of the men ended up hospitalized, the other behind inside a jail cell. Witnesses say 35-year-old Thomas Statkiewicz was the aggressor in the skirmish. He nevertheless claimed his innocence to the cops by insinuating the beatdown was only issued in self-defense. Unfortunately for Statkiewicz, they had enough on record to book him on felony battery charges regardless. According to local sheriff's office, Statkiewicz has prior offenses on his record dating back to last year. Statkiewicz landed his shots right on the presumed victim's nose. Coincidentally his nose was pronounced "broken" on sigh by the ambulance technician answering dispatch. The nature of the argument itself is hard to discern because the victim was exuding high levels of intoxication when he was apprehended. He also sported a large lump across his face, intersecting with the damage he incurred over his eyes. First responders could barely make out was he was saying, let alone his garbled stance in the 2Pac debate.